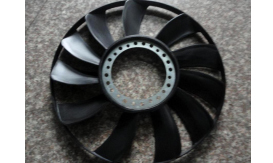 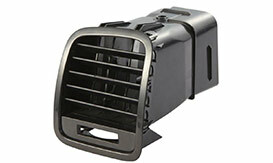 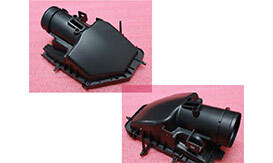 With the development of new-energized automotive industry. 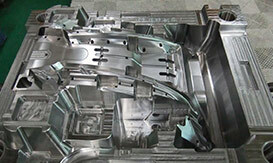 RJC is struggling to strengthen machinery and engineering team capability, as well as sales division so as to be one of the most reputable provider and participate in new-energized revolution which is a substantial trend in automotive industry all over the world . 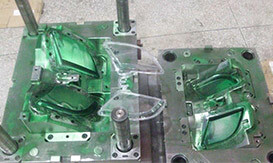 When you partner with RJC, you align with a first-class provider of plastic injection molding services, including injection molding, insert molding, over molding and micro-molding. 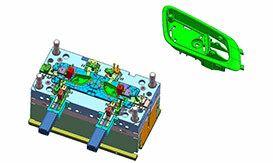 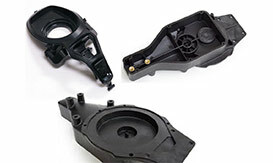 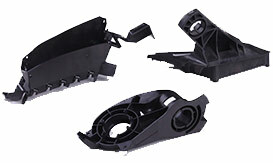 You may also take advantages of our multi-shot plastic injection-molding capabilities for automotive market. 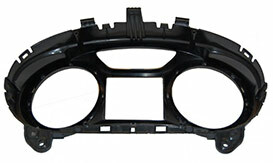 In collaboration, our expert automotive manufacturing team can help you design moldable parts that are optimized for manufacturing. 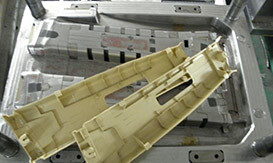 You’ll find that we’re dedicated in helping you achieve your program objectives on time and cost effective.